iRobot says that the robot vacuum comes with Power-Lifting Suction with 5 times the air power for cleaner floors, and a 'High-Efficiency Filter' to clean dirt and pet hair. iRobot has launched the Roomba e5 robot vacuum for Rs 41,900. the company says that the robot is optimised with powerful pick-up technology. 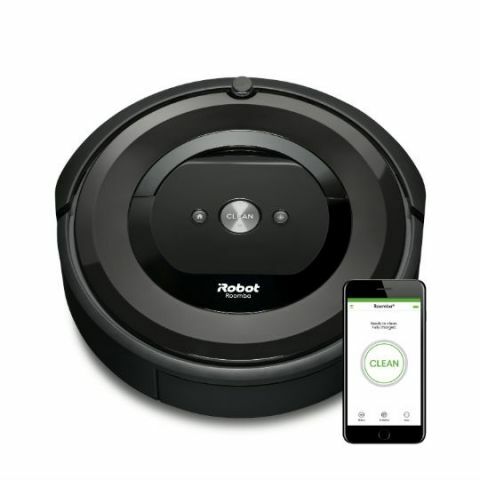 It claims that the robot starts with the premium 3-Stage Cleaning system that uses Dual Multi-Surface Rubber brushes, Power-Lifting suction with 5 times the air power, and a high-efficiency filter to clean the dirt and pet hair.